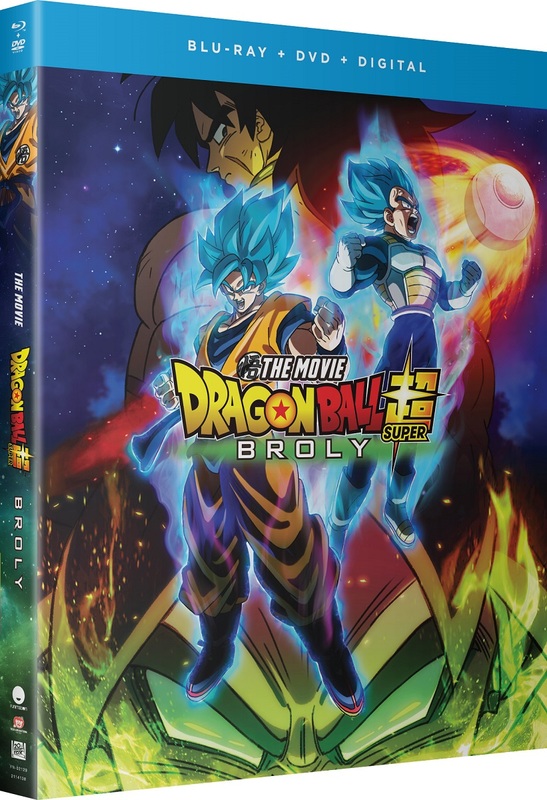 Dragon Ball Super: Broly is an anime film directed by Tatsuya Nagamine and written by Akira Toriyama. Order from Right Stuf and receive an exclusive Vegeta Desktop Standee - while supplies last! 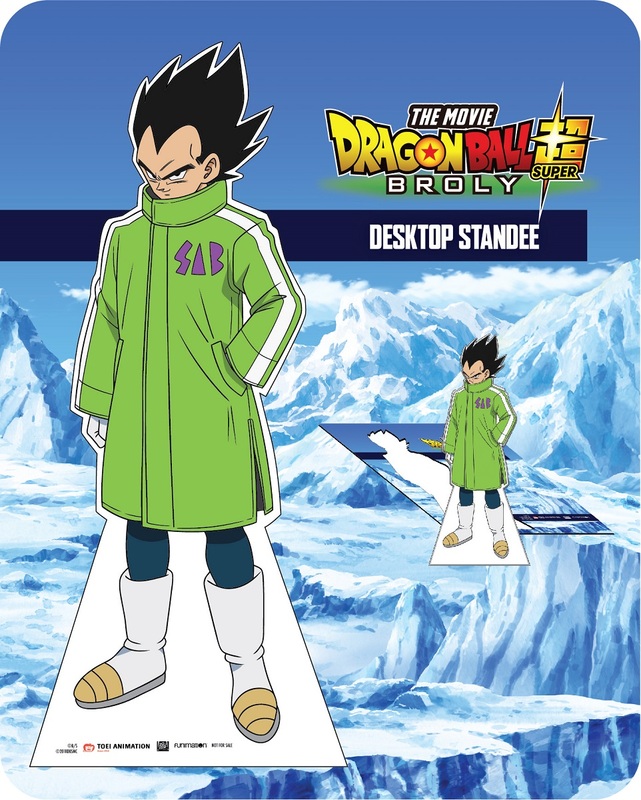 If you've already placed an order prior to 2/15/2019 you will AUTOMATICALLY receive the Vegeta Desktop Standee with your purchase. Knowing that there are increasingly powerful forces in the universe that he has yet to encounter, Goku spends all of his time training to achieve even greater strength. But, one fateful day a mysterious new Saiyan appears before Goku and Vegeta: Broly. How can a Saiyan—a member of the proud warrior race that was completely annihilated after the destruction of Planet Vegeta—appear here on Earth? With Frieza’s return from hell, a fierce battle awaits the three mighty Saiyans who have followed completely different destinies. This is a great movie and I cant wait to watch this at home and be amazed yet again. Even DBZ Newbies Will Love It! So lowkey, I haven't even seen much of the DB series but know the basic overarching plot. Saw this with friends in the theater, and it was just awesome! The animation and the CG which I thought was real neat really immersed me into the film and the cast gave a great effort in the voice work. And the buildup to the final fight....oh man. There's a nice plot in the film giving legitimate motivations for why the characters do what they do, but ultimately it's the fights and over the top action that brings this one home, especially the final act. I'm definitely picking this up on Blu-Ray.